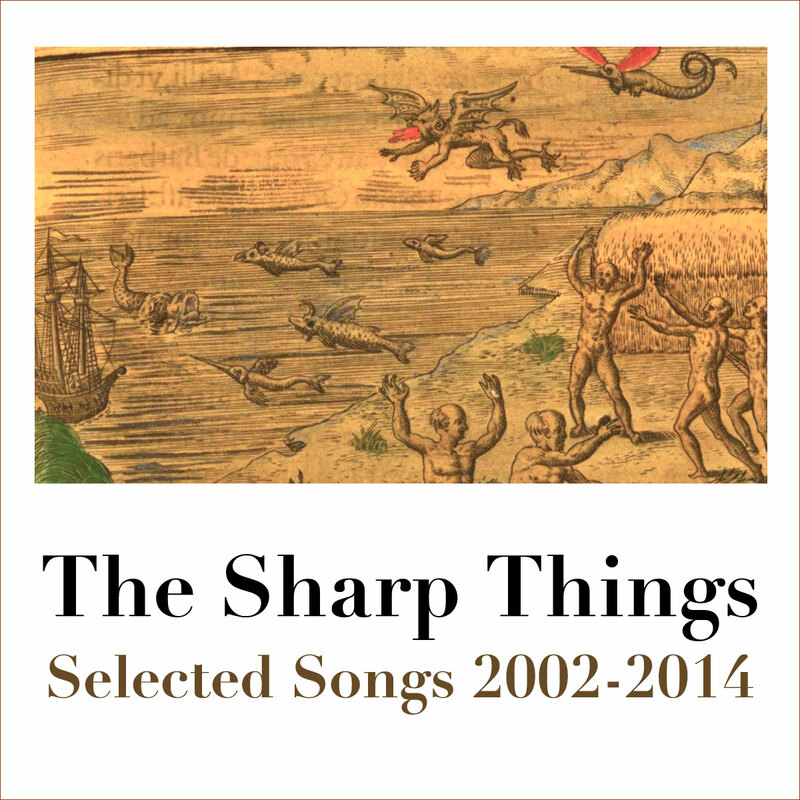 Dive Records Exclusive: The Best of The Sharp Things! Dive Records today released Selected Songs 2002-2014, a collection of 17 band and fan favorites from our six studio LPs and one live album! Available as a digital album exclusively from Dive, Selected Songs can be downloaded here. You can also listen to the new best-of LP as a Spotify playlist (be sure to also check out our new “Sharp Sounds!” playlist, which is updated every Saturday with great music curated by Perry and Jim). Selected Songs is the perfect introduction to our music and a great post-holiday gift. Listen now!